When we look at satellite photos of Istanbul, we can see that the city has a big problem. Vast areas of trees and green land has been wiped out over the years; and hectares more are waiting to be destroyed for new megaprojects, such as the city’s third bridge and third airport. Istanbul's Northern Forests are among the 200 most important ecological sites in the world. It is home to more than 2,000 botanical species and one of the most important plant migration routes during periods of climate change. And the city is located on one of the few migration routes for birds, providing a resting space during their movement. The blame is on unchecked residential projects, which hold little consideration for the environmental and future sustainability. Such projects have the government's firm support, so that the economy can roll on. Many disputed projects, including Vadistanbul and Maslak 1453, are tearing up pieces of Fatih Forest and destroying the natural environment in the area. Court cases are opened but they are usually delayed and sometimes the verdicts are disregarded. The Kısırkaya Village is one of the latest additions to the areas opened to estate development. It has been alleged that relatives of first-lady Emine Erdoğan were involved in this project. Opening these regions to construction will also open the forest area between the third airport and the third bridge to differential contracting—and the permit given for an animal 'shelter' in the area is the first example. But this animal 'shelter' contains more problems than just being a cover-up for opening the protected area to explotation by changing its protection status. 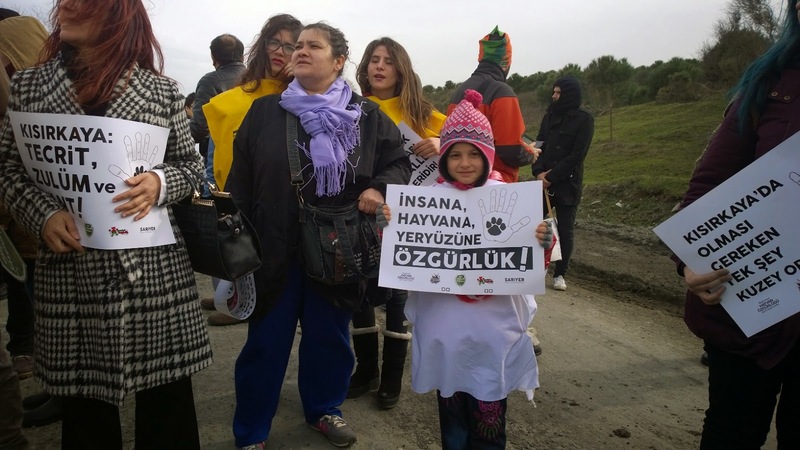 Animal rights and environmental defenders are calling the Kısırkaya Animal Compound a concentration camp, and they think that the animal 'shelter' is aiming to wipe out animal life in Istanbul. Animal rights / liberation defenders state that the new animal 'shelter' is a gargantuan project that aims to host around 20000 animals, and many animals will die unnoticed in the quite remote facility, placed on top of a hill that will receive the cold winds most of the year. The municipality claims that this a very modern and humane facility, that will provide luxurious conditions for street animals. 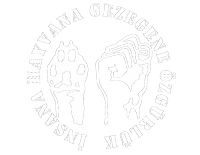 The municipality now has begun a mass social media effort, insisting that the main mission of the Kısırkaya animal 'shelter' is to collect street animals from the streets, vaccinate them, sterilize them, mark them and then put them back where they were collected initially, all of these being in accordance with the 5199 numbered Animal Protection Law. However, this law is marked for change, and the 6th article of the draft change waiting to be voted in parliament states that: "... animals that are not owned by anyone will be put back where they were collected, except areas that are freqeuently used by the society like schools, hospitals, religious facilities, children playgrounds..." And the problem is, there are few places in Istanbul and other Turkish cities that are distant to schools, hospitals, religious facilities, children playgrounds. 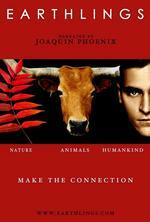 And what's more, event the concept of being freqeuently used by the society is open to interpretation. So animal rights and environmental defenders contend that the municipality is just biding its time until the 5199 numbered Animal Protection Law is changed duly, and then they will continue with their hidden agenda of eradicating street animals from the streets, and destroying them in the next step. Also, there were 2 solidarity demos on the same day in Ankara, the capital, and İzmir, the biggest city in the western Aegean region. 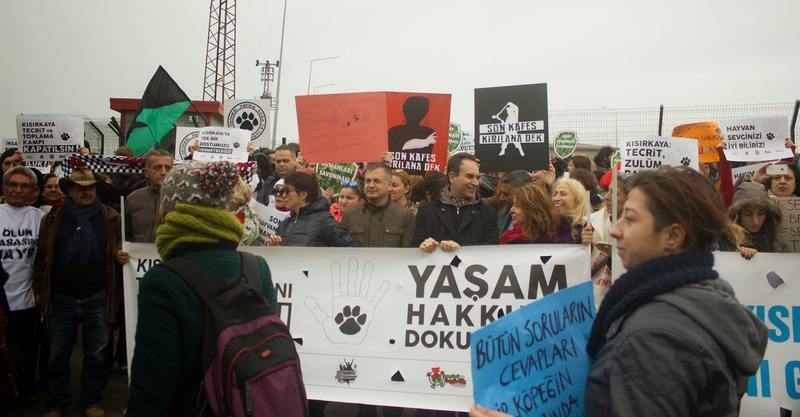 Animal rights and environmental defenders are calling for the Kısırkaya animal 'shelter' to be closed down, the 5199 law modification to be re-considered to allow street animals to live their life in peace, and animals be taken care of in local shelters.